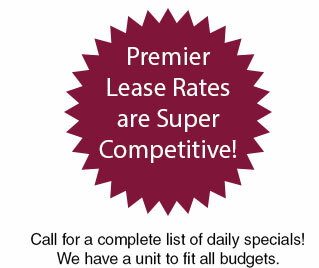 We pride ourselves in offering our tenants unparalleled service with competitive pricing. One Month FREE* on any unit size when you sign a 6 month lease. The size comparison chart above is provided as a reference. We invite you to visit our facility where our on-site professionals can further assist in selecting the appropriate storage size unit for you.